ConnectSport speaks to Tom Clarke-Forrest, the founder and CEO of Sport 4 Life UK, which uses sport to help young people from disadvantaged areas to gain qualifications and life skills, and to improve their employability. The charity has just released its 2018 Impact Report which highlights its work with the young people of Birmingham. Founded in 2006, Sport 4 Life UK has just enjoyed its most impactful year. Thanks to the work of the charity, hundreds of young people across Birmingham have found jobs, gained qualifications and increased their skillset through the power of sport. It is work that is much needed, with 40% of the city’s population living in the top 10% of the most deprived areas in the UK. The charity provides two programmes: TEENS, a personal development programme for socially excluded 12 to 16-year-olds to prevent them from becoming NEET (Not in Education, Employment or Training), and NEETS, an employability and personal development programme for 16 to 29-year-olds who are not in education, employment or training. 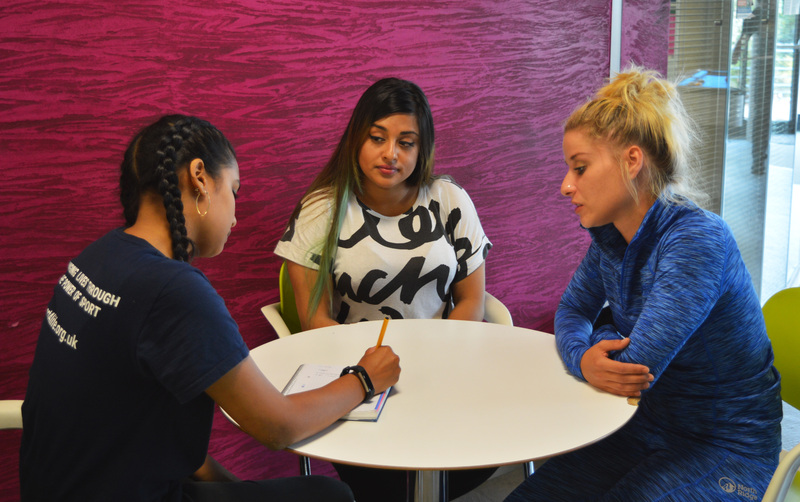 It also provides the opportunity to pursue qualifications, one-to-one mentoring, mock interviews, employability workshops, tailored support and structured sport sessions. Founder and CEO, Tom Clarke-Forrest, played plenty of sport growing up at school and university, and is a big believer in the impact physical activity can have on people’s wellbeing. Tom feels sport is “an amazing tool and vehicle to teach life skills” and can have a far-reaching impact on lives. “It’s in our name, it’s in our DNA in what we do,” Tom told ConnectSport. 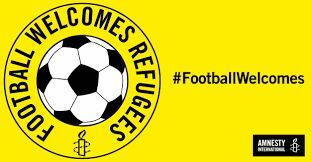 “Sport, we believe, is the most powerful vehicle there is to drive through social impact. Whether you are sporty or not, whether you like sport or not, we still believe you can get something out of it. “Sport can teach you at whatever level you play about winning, losing, sacrifice, commitment, determination, motivation, bouncing back. We used to be sport for sport's sake where the focus was on participation, but since a strategic shift in 2010 to use sport as a vehicle and conduit for social good, the impact has been far greater. 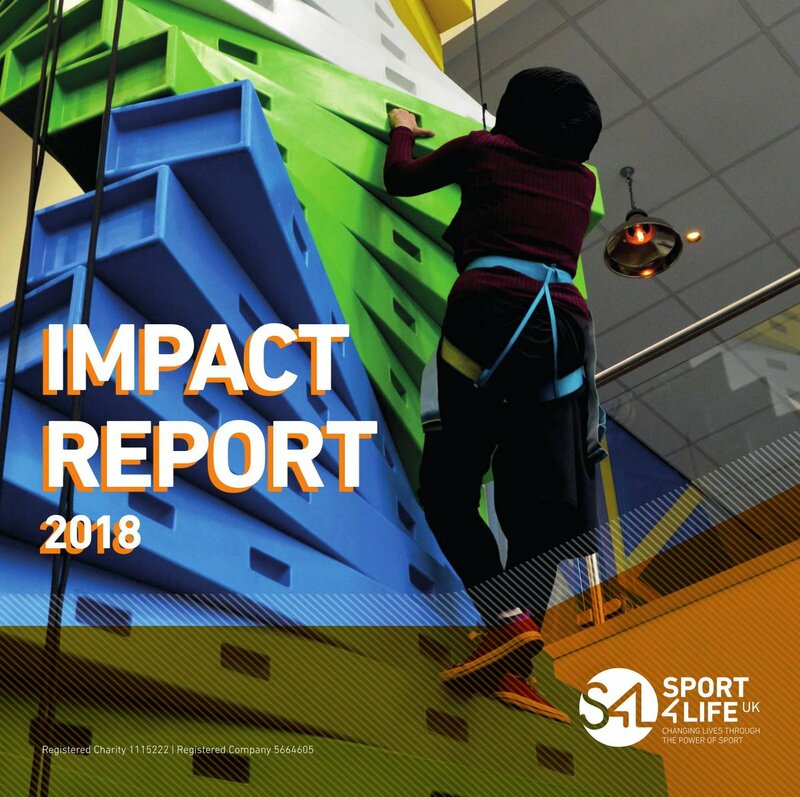 Sport 4 Life started in Ladywood, Birmingham, as a small community project and in the decade since, has grown into the leading sport for employment charity in Birmingham. Indeed, its impact has been felt further afield. 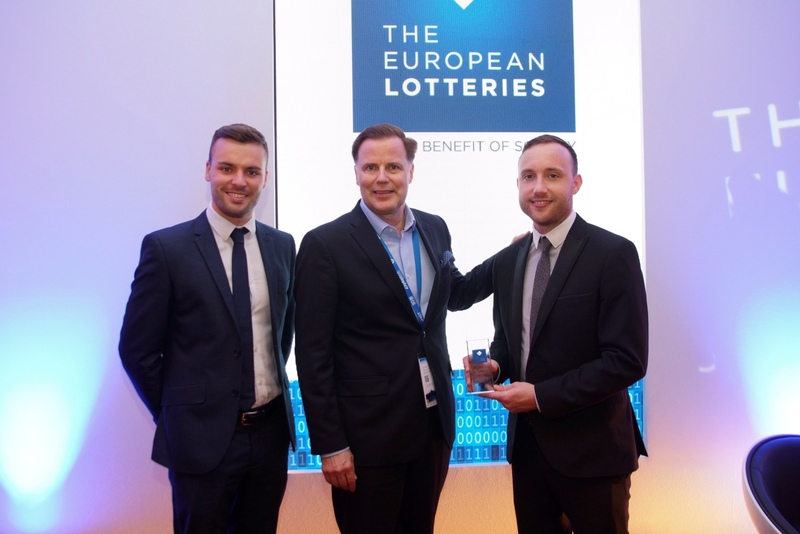 Despite its work being delivered exclusively in the city, it has been recognised with an award from the European Lotteries Sports Award this year. The prize was awarded to Sport 4 Life for its use of sport as a platform for societal good and collected at a ceremony in Prague. The organisation delivered 1,442 sessions last year across five areas of Birmingham with more than 13,000 engagements. 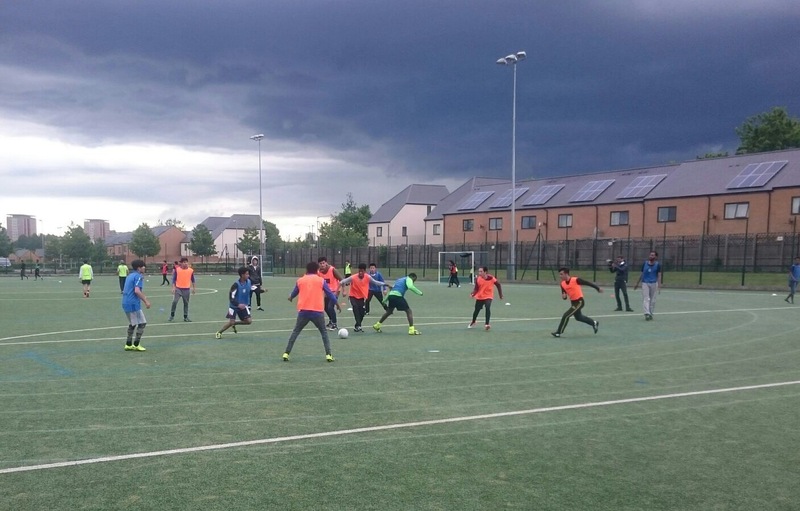 This meant 506 young people took part in sports sessions, which included street football, cricket and dance, with 306 gaining at least one accredited qualification and 126 moving into employment. Tom said: “Whilst it is great to increase our turnover and the number of staff and the work we do, what’s most important is why we exist and what our mission and vision are. Changing more lives is the most important thing. A new partnership with Wolverhampton University has helped the charity understand its impact more accurately. The ability to provide evidence of the impact is crucial for Tom, in order to establish what approach works best with certain individuals, genders and ages. Tom added: “We had one of their PhD students who supported our M&E (monitoring and evaluation) work and the partnership with them, and they have supported that validity and reliability of our impact. “So, as well as evidence internally, we have that external scrutiny as well. We worked with their sport department and their research people, and worked a lot on our monitoring and evaluation. Looking to the future, Sport 4 Life want to increase the level of impact on women and see a difference in programmes tailored specifically for them. In this year’s Impact Report, 20% of the young people were female – which was up from 17.7% the previous year. “It is an area we absolutely want to impact,” Tom stressed. “We found that when we did mixed-gender programmes previously, and we still do that in some areas, there were some young women who were slightly alienated by some of the guys in the group and were adversely affected. With the charity's impact growing across Birmingham, Tom feels the next step for Sport 4 Life is to look to implement programmes much further afield. While admitting there is work still plenty to be done in the city of Birmingham – which has 100,000 children living in poverty – he feels the charity’s approach to change can be easily replicated across the country. “We have had growth in Birmingham initially and we do want to grow here, because there is still a huge need and youth employment is 10%, more than double the national average – so there is a lot of work still to do,” he explained. Employing 20 full-time members of staff and with an annual turnover of more than £825,000, the organisation has seen an average growth of 30% year-on-year in the last 12 years. However, constant growth is not what Sport 4 Life is completely focused on, with the quality of its impact on young people's lives the priority. Expanding its programmes would involve a more bespoke approach to individuals that need extra support. The charity has been receiving support itself from Impact for Growth, a joint venture between Access Impact and Impetus PEF, with impact management consultants providing assistance through the model shift. Tom hopes to trial the alternative delivery model in the next 12 months before fully implementing the scheme in 2019-20. He said: “We will be pleased if we can sustain the level of impact we are doing currently. However, we would be delighted if we could increase and grow on that as well. But I think it is not just about growth; there are elements of improvement and standardisation we need to do in the next year. “We want to shift from a 'one size fits all' project approach to a more bespoke mentoring approach. Currently, we deliver set projects. We do the same five-week programme, followed by 12-month support for everyone, and they all get this qualification, they all get employability support and a mock interview to increase confidence to get them back into work fairly quickly. To find out more about Sport 4 Life, visit their ConnectSport directory page. To add your organisation to the directory, contact hello@connectsport.co.uk.